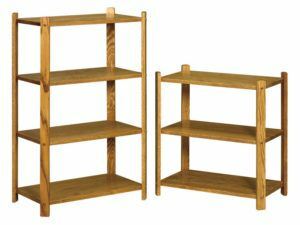 Shelf stands from Brandenberry are the perfect solution for storing – and displaying – your jars, cans, cooking utensils and knickknacks. Plus your indoor plants. 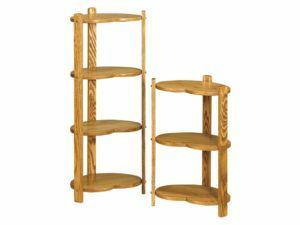 Amish artisans custom build each unit from solid hardwood. So they’re sturdy, and they’ll integrate seamlessly into your pantry. 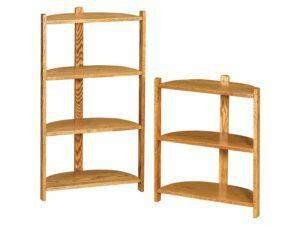 The shelf stands from Brandenberry Amish Furniture do more than store and display your favorite items in your pantry or dining room. They also do so in style. 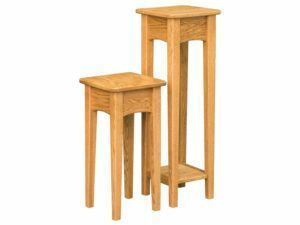 This is because the units are made of solid hardwood. 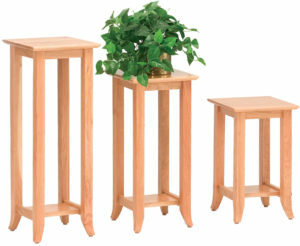 In fact, Amish artisans custom-build each stand. 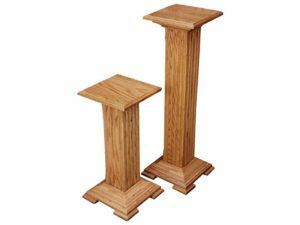 And they make the stands with the same attention to detail as when they build large, ornate items of furniture. 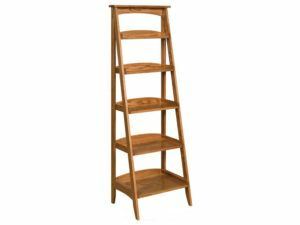 As a result, with proper care, the wooden ladder shelf, white ladder shelf or any other stand you choose should last a lifetime. 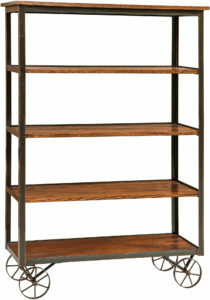 Plus, the shelf stands are attractive, too. 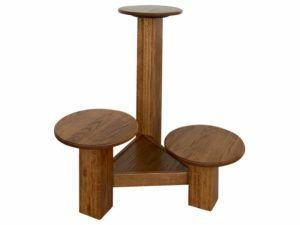 So you’d be proud to integrate your favorite stand into your home. You can order the unit you like best as shown. Or, we can customize it to our specifications. So it perfectly fits your particular situation. 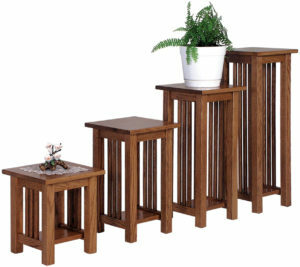 Have fun browsing these attractive storage solutions from Brandenberry.